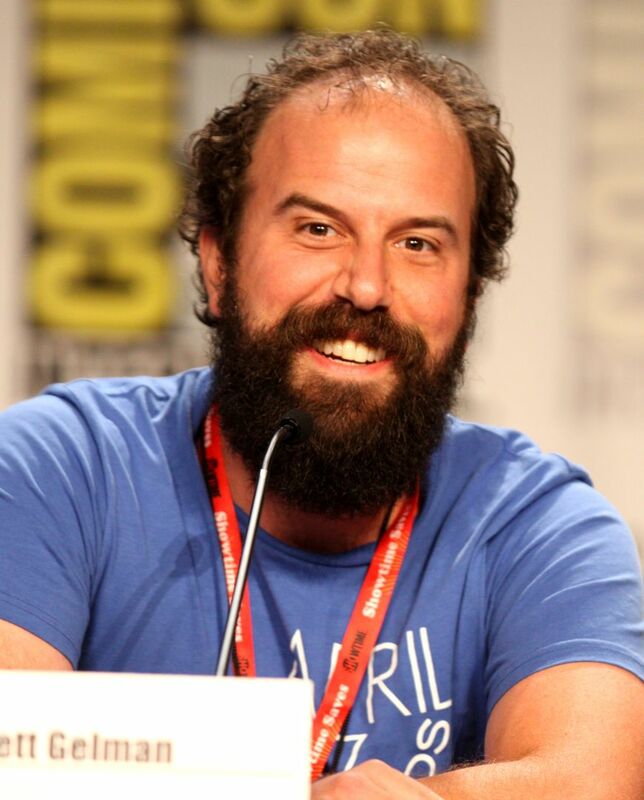 Brett Clifford Gelman (born October 6, 1976) is an American actor and comedian. He is best known for the roles of Brett Mobley in the Adult Swim comedy-action series Eagleheart, as Mr. K on the NBC sitcom Go On, as Hamish on the Comedy Central series Another Period, and as A.J. in the FX comedy series Married. He currently co-stars as Martin on the BBC Three comedy Fleabag and in the new series of Twin Peaks and Making History (TV series). Read more on Wikipedia.